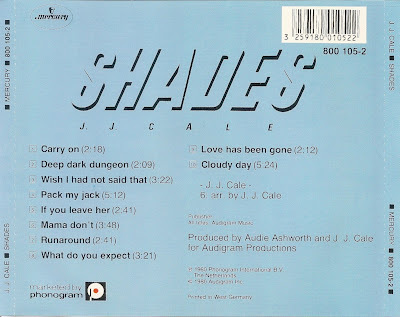 John Weldon Cale (December 5, 1938 – July 26, 2013), known as J.J. Cale, was a Grammy Award-winning American singer-songwriter and musician. Cale was one of the originators of the Tulsa Sound, a loose genre drawing on blues, rockabilly, country, and jazz influences. 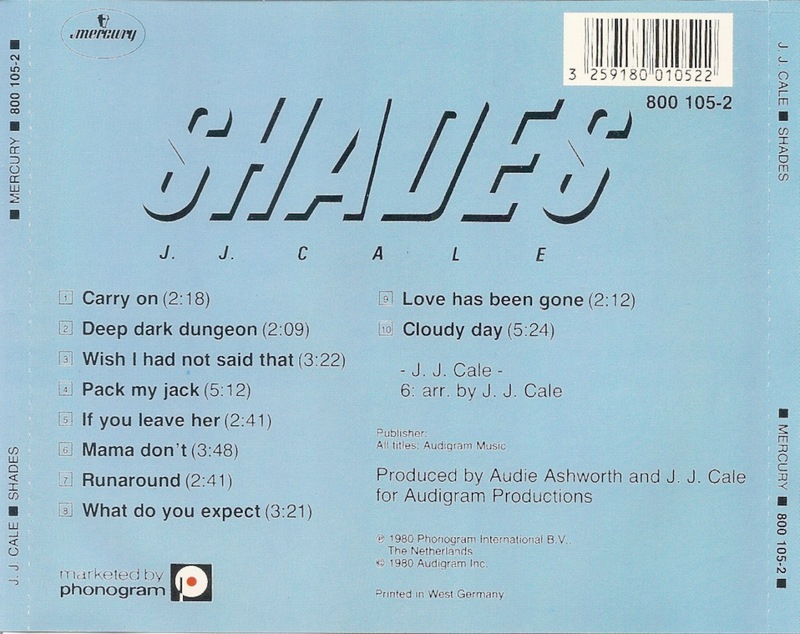 Cale's personal style has often been described as "laid back". 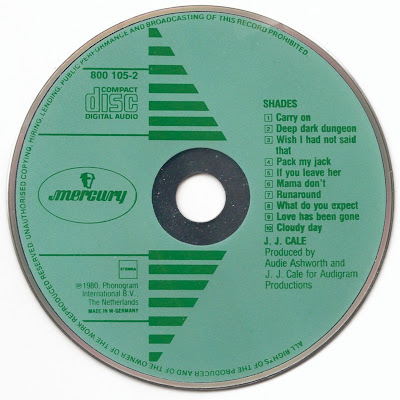 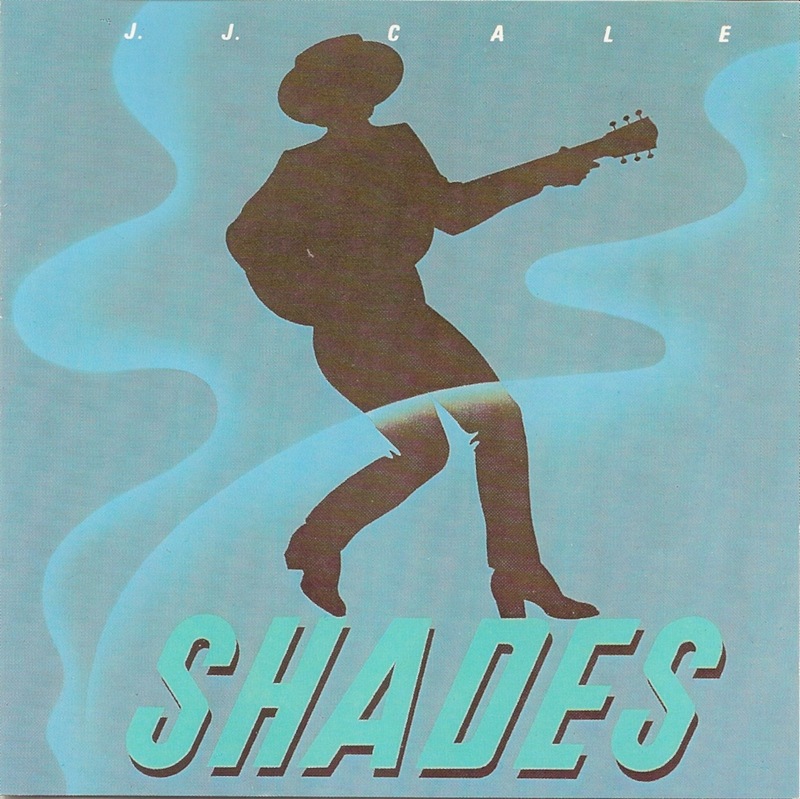 Shades is the sixth album by J. J. Cale, released in 1981.